Almost 5,000 new dwellings were built in the third quarter of the year – a 23.4pc increase on the same period last year. 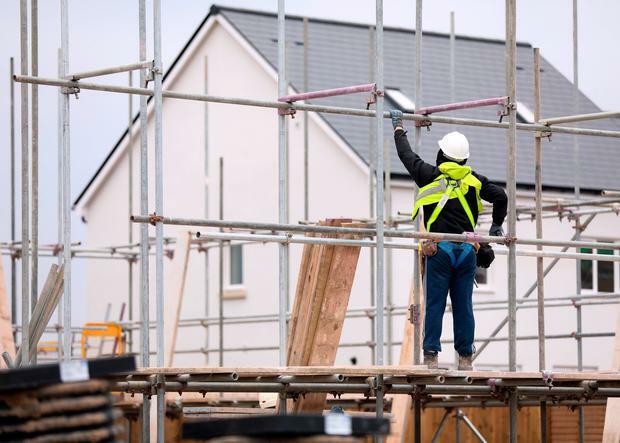 CSO data said the total number of new dwellings built in the first nine months of 2018 was 12,582 – an increase of more than 27pc on 2017 but still well below what analysts believe is required. In the quarter, the number of new apartments built actually decreased compared to last year. The figures are based on ESB connections. The CSO said it accepted that this metric has been overstating the number of new dwellings and so it has adjusted the figures to account for that.